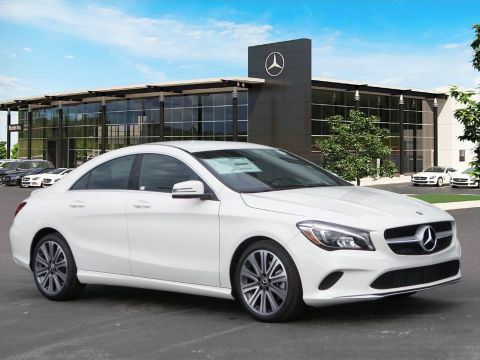 Certified Pre-Owned 2017 CLA 250C4. 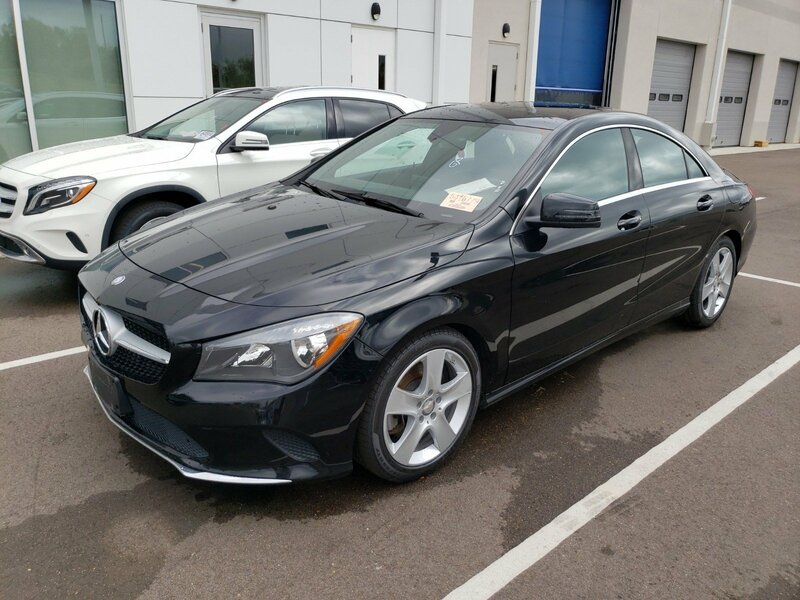 Night Black over Black MB-Tex with Aluminum Trim. 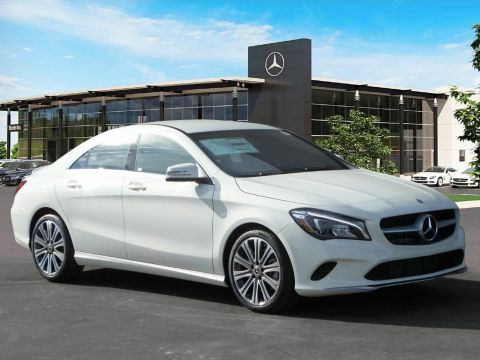 Equipped with Smartphone Integration, 17" 5-Spoke Wheels, Blind Spot Assist, 8" Color Display Upgrade, Panorama Sunroof, Heated Front Seats, Dimming Mirrors, Audio Garmin Navigation Pre-Wiring. 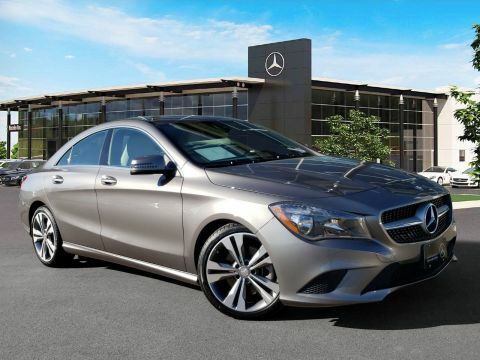 This Certified Pre-Owned Mercedes-Benz is covered until UNLIMITED miles or 12/09/2021.